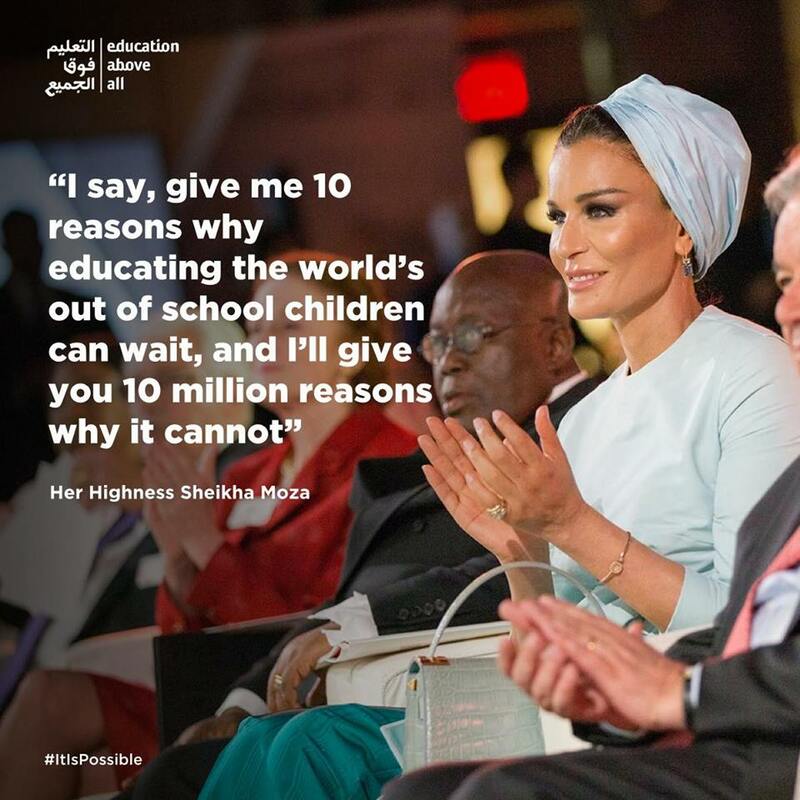 Founded by Her Highness of Qatar, Sheikha Moza bint Nasser, to empower children through education, Education Above All (EAA) is a global foundation protecting the right of children and youth to quality education. Two Goats were commissioned to produce an Augmented Reality installation during the reception of their prestigious Gala this year, at the New York Public Library. 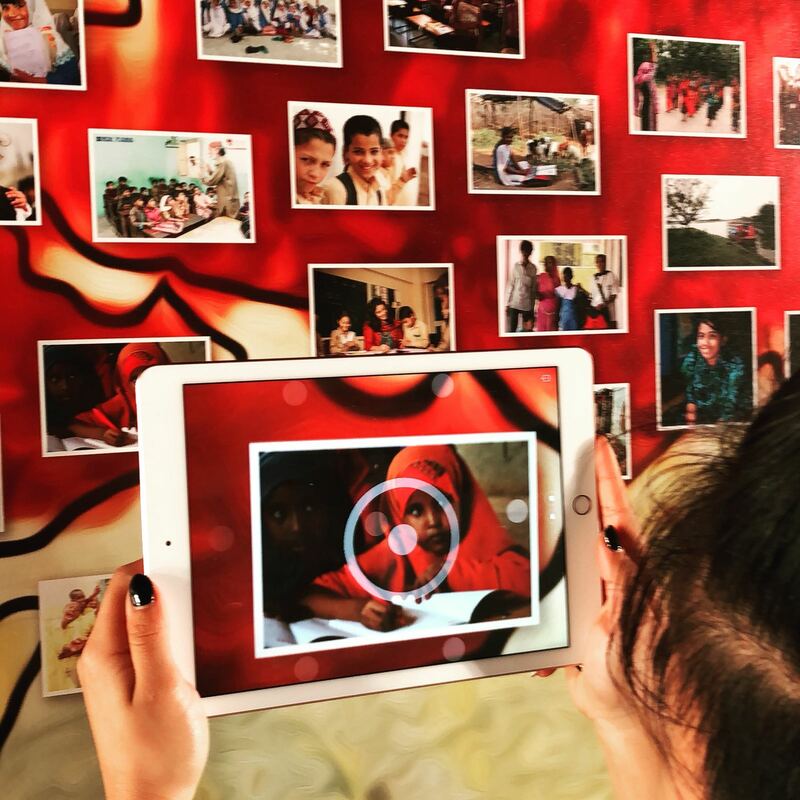 The AR installation enables guests to truly see what model classrooms look like in different parts of the world. Transporting guests into these environments designed to be the “anchor” of their community. 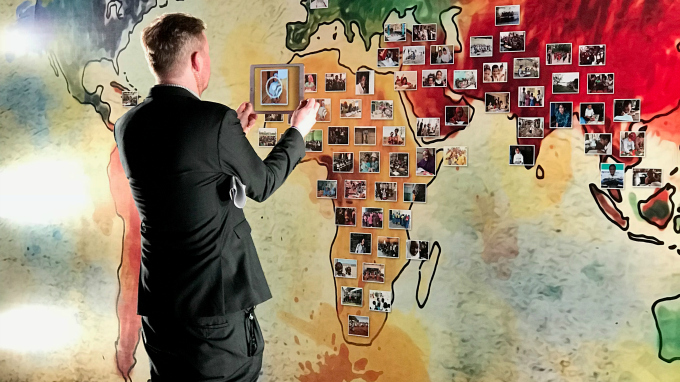 The AR experience included a 14′ x 8′ map of the world on a section of a wall at the reception gala, New York Pubic Library, where guests position an iPad camera over the country or territory, and are taken to one of 70 classrooms or villages in that community positively affected by the work of EAA.